what's the main tips to make an optimal mould design? 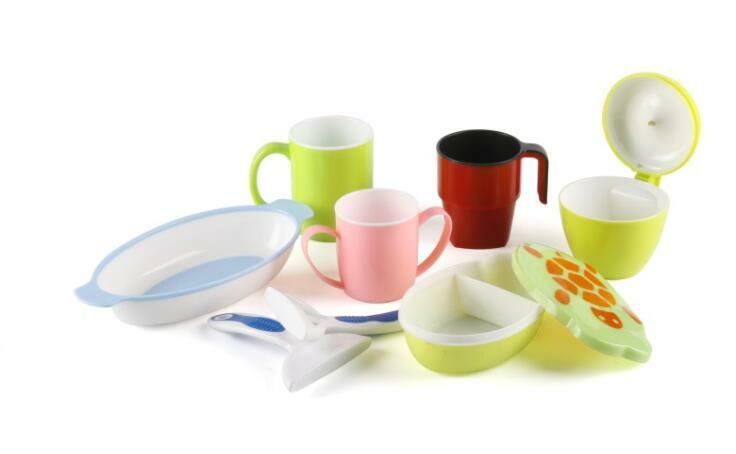 “Thin wall” usually refers to products with a wall thickness of less than 1 mm. Thin-walled products require changes in the process: higher pressures and speeds, shorter cooling times, and changes in the ejector and gate arrangement of the parts. Changes in processing technology have further contributed to the development of molds, machines and parts. 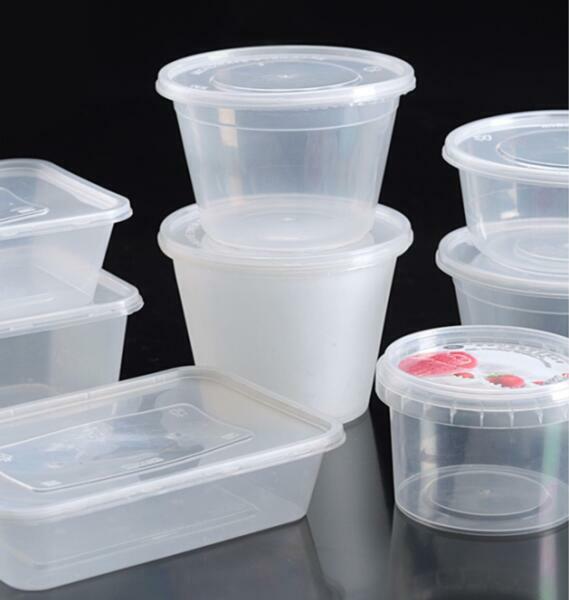 Aero Mould Co.,Ltd has rich experience in design and manufacture thin wall moulds, like thin wall container mold, mold for thin wall disposable ware, thin wall mould for IML projects, etc. 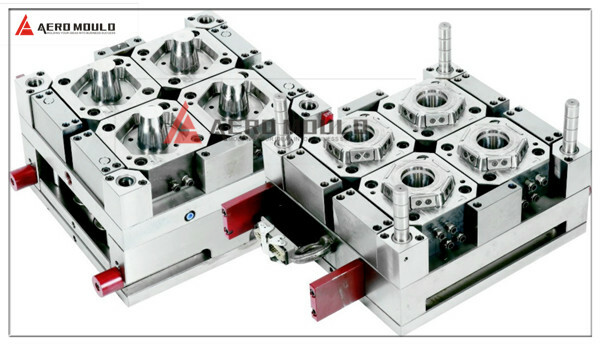 We always believe a good mold design can greatly increase our customers' production. When our designer making the design for every project, the first thing he considered is the cooling time. He will try every possible to make cooling to everywhere of the part, so can greatly bring down the cooling time and immediately increase the output. Copyright 2008-2015 All Rights Reserved.